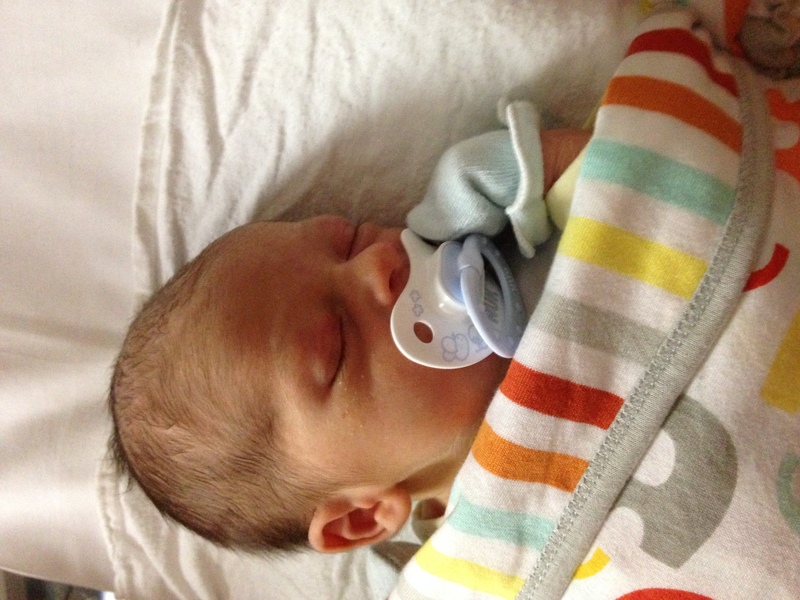 We are very happy to inform all Tina’s, our hygienist’s patients that she has welcomed a beautiful baby boy, Louis. Mum, dad and baby Louis are all doing well. Next Entry: Children Day – Escaping to Hawaii!